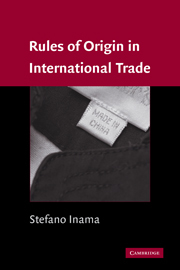 This book discusses the different aspects of the rules of origin with a multidisciplinary perspective. 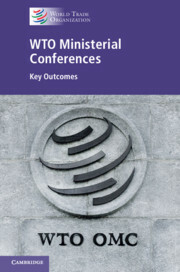 It offers the first overview on the status of the negotiations of non-preferential rules of origin under the WTO agreement on rules of origin after more than ten years of negotiations and the possible implications for other WTO agreements. 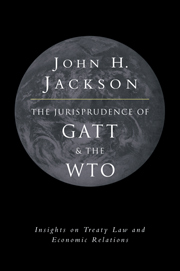 This book deals extensively with preferential rules of origin – both under unilateral trade instruments like GSP, EBA, and AGOA and in free trade areas. 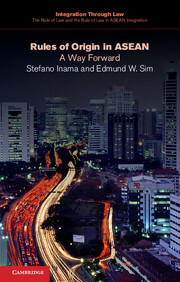 Inama analyzes the experience of the United States and the EU in developing the NAFTA and Pan-European rules of origin. 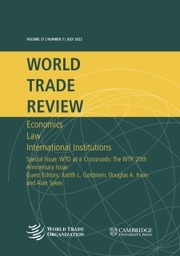 He also compares and discusses the parallel experiences of the major southern regional trade agreements – such as Mercosur and ASEAN – and the ASEAN–China free trade area, as well as Comesa and SADC in their negotiations of the European partnership agreements (EPAs) with the EU. 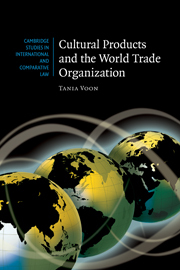 It discusses the evolution of the different sets of rules of origin, the technical options for drafting rules of origin, a methodology for drafting product specific rules origin, and the possible implications. 6. 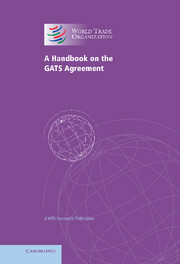 The administration of rules of origin.